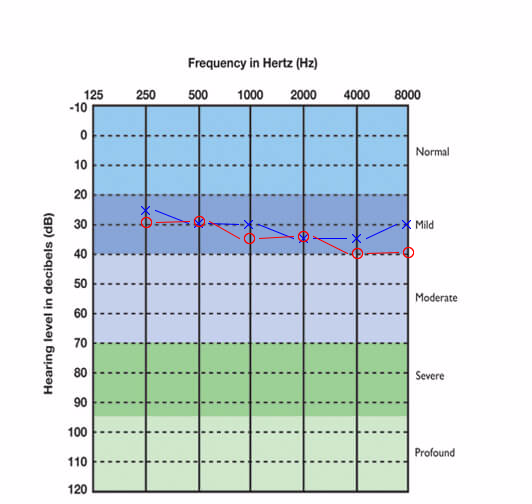 Update: Etymotic Research has merged Lucid Hearing (we reviewed the Lucid Audio Enrich Pro PSAP here), a prominent hearing aid and personal sound amplification products (PSAP) developer and manufacturer. 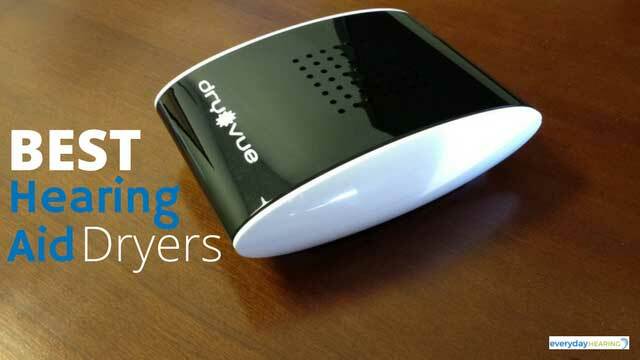 The Bean is a high-end personal sound amplification product (PSAP), which is not the same as a hearing aid. 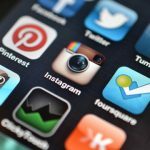 A PSAP is not subject to the same FDA regulations as a hearing aid and they can be sold by online retailers without a prescription. Many people with and without hearing loss alike are searching out less expensive, more easily accessible hearing amplification products to help enhance their hearing abilities. 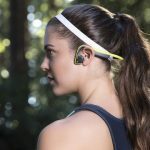 Which is why hearables are on the rise, why PSAPs have a place in the hearing wellness market, and why some organizations are pushing for the expansion of over-the-counter (OTC) hearing aids. 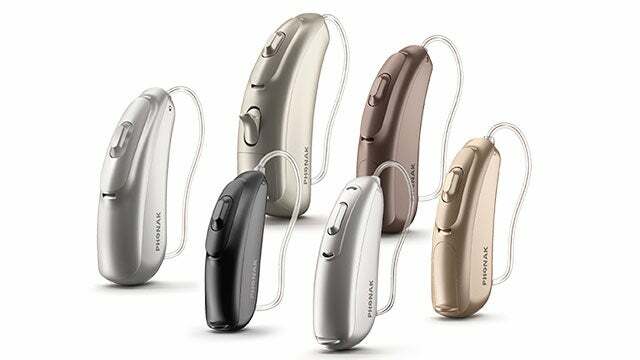 The Bean is meant to enhance soft sounds while filtering the louder sounds into the ear naturally. It uses an analog circuitry designed over 30 years ago by Mead Killion Ph.d., a well known engineer and audiology professor. 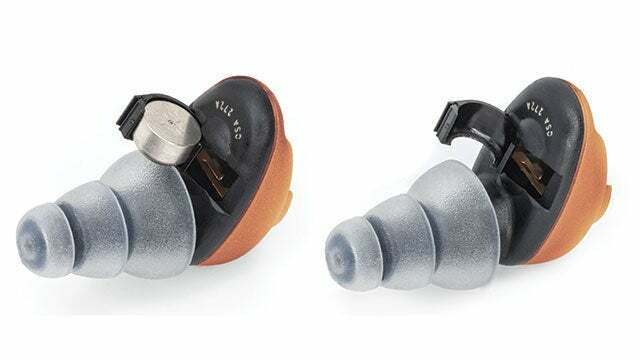 The Bean Review by Patient J.C.
History: Some noise exposure from hunting (left-handed shooter), hearing protection was worn. No tinnitus reported. No dizziness reported. Notes difficulty understanding speech in noisy restaurants and has to increase TV volume. J.C. volunteered to review The Bean product without compensation.The patient was asked to discuss his opinions in relation to fit, sound quality, and ease of use. The Bean comes with 7 various eartip options, 4 3-flange eartips and 3 foam eartips. It is recommended that you try each one to determine which is the best fit for you. We especially appreciated the pictures on the quick start guide that showed proper insertion techniques. 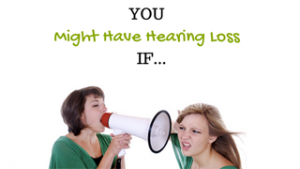 The cause of discomfort and poor sound quality for many hearing device wearers is due to improper insertion. We had J.C. try all of the eartips out himself because a purchaser of The Bean would not have professional help. He ended up choosing the small frost 3-flange eartip as he said that it was the most comfortable, and the others caused The Bean to stick far out of his ear. J.C. reported that he felt comfortable wearing The Bean but that it loosened up in his ear whenever he wore it while talking, eating, or even while walking for an extended time. After wearing it on and off for about a week, he noted that it was “annoying to constantly have to be pushing it back in.” He tried a different eartip but it didn’t seem to help. We like that The Bean has different style options as well as sizes, and didn’t stick to just foam or just 3-flange options. However even with the variety, we found from J.C.’s experience that a non-custom eartip that is not professionally fit to the ear is more likely to have fit constraints. The Bean comes in two models: one with a T-Coil and one without. Our review was done with the non T-Coil Bean. This model has two modes: A normal mode which provides 15 dB of amplification, and a high mode which provides 23 dB of amplification. J.C. tested The Bean in both modes and determined that in most settings the normal mode was sufficient and that the high mode “sounded noisy”. He noted that the first time he put it in he heard some static noise, but that after wearing it for a few hours that noise seemed to go away (i.e. he got used to the increase in soft sound hearing ability). He said that when The Bean was in his ear all the way (see fit issues above) he noticed hearing things like the TV and soft-spoken speech better. However, he noted that he continued to have difficulty understanding his wife in a noisy restaurant while wearing The Bean. He also noted that when his dog barked that The Bean did not get louder and actually seemed to reduce the sound of the barking, which he liked. Note: While J.C. was only wearing The Bean in one ear, we recommend wearing a bilateral pair for better overall sound quality and better hearing experience. The Bean comes with a Quick Start Instruction manual as well as a detailed user guide, a pack of batteries, cleaning tools and filters, 7 various eartip options, and a carrying case. The Quick Start guide was clearly written and J.C. was able to briefly look over that and begin using The Bean appropriately. The cleaning instructions are easy to understand and the tools provided are easy to use. Keep in mind that the replacement eartips, batteries and filters will need to be purchased beyond the initial supply. 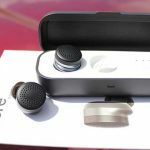 It is recommended that the eartips be replaced every 60-90 days and the batteries replaced every 2 weeks. This will be an additional expense beyond the initial purchase of The Bean. J.C. was able to insert and remove The Bean and change the battery on his own after reading the Quick Start Guide. The two different modes can be changed by flipping a switch on the outside of The Bean. J.C. did have to remove The Bean from his ear to find the switch, but it was easy to change modes once he did so. 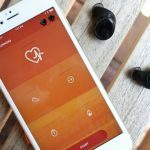 While I would not substitute The Bean for a pair of premium digital hearing aids prescribed and fit by an Audiologist, I believe it does have a place in the hearing wellness industry. 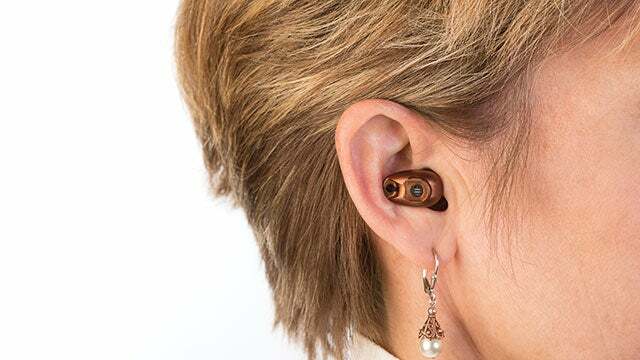 While I encourage all patients to wear their hearing aids consistently, for those who aren’t quite ready to make the leap into digital hearing aids, The Bean may be a good transition. Etymotic even notes this in their brochure when they state that, “The Bean is like reading glasses, which are used only part of the time.” I agree that The Bean can be utilized for some people who need assistance with hearing in some environments, however unlike reading glasses, I find it unlikely that someone will carry The Bean around with them to use when needed. Although we did not have the opportunity to test the T-Coil Bean model, I could see how this option would be very helpful for someone who needed some additional hearing enhancement in places set up with T-Coil loops. More churches, auditoriums, and public transportation venues are becoming more loop-enabled, and an ear-level device such as The Bean, with a T-Coil option may be a great benefit to those who frequent these venues. Who Can Benefit from The Bean? The Bean Quiet Sound Amplifier is not a hearing aid, but may be useful for people in some difficult listening situations. 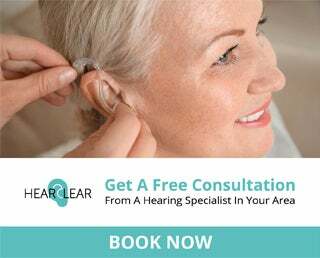 The people who may benefit from use of The Bean are those who need minimal hearing enhancement for things like TV listening, hearing at a distance, or in some noisy settings and who are not ready for conventional hearing aids. 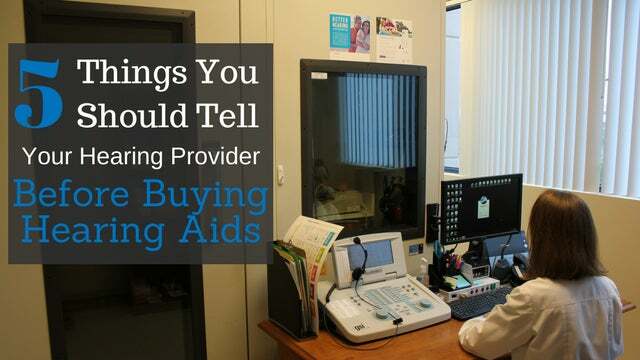 However, it is important to note that while The Bean can be purchased through an online retailer without a prescription, we at Everyday Hearing always recommend evaluation of the ear and hearing by an Audiologist prior to the use of any hearing enhancement device. You can view prices using the link above. An estimate would be about $200 each.